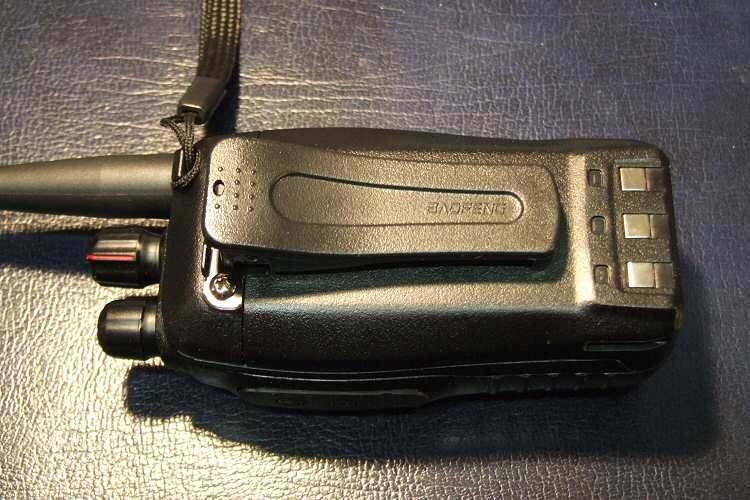 Apart from the brand name, the Baofeng UV-B5 doesn’t share anything with its more famous brother, the UV-5R. It’s a totally different radio. I don’t take fancy menu options, colors or looks into account. I don’t even care about FM radio. I mainly look at RX and TX quality. The UV-5R would score a 6, the UV-B5 around 8. All other things are subjective. I was so impressed with my first UV-B5, I ordered and received my second one from Aliexpress.com ($43.00 with free shipping). The PC programming is so easy compared to the UV-5R. No hassles or grief. I’m dumping my UV-5Rs at the next ham fest! This Baofeng is a BIG improvement! On Monday the 21th, I received a package from a fellow amateur. 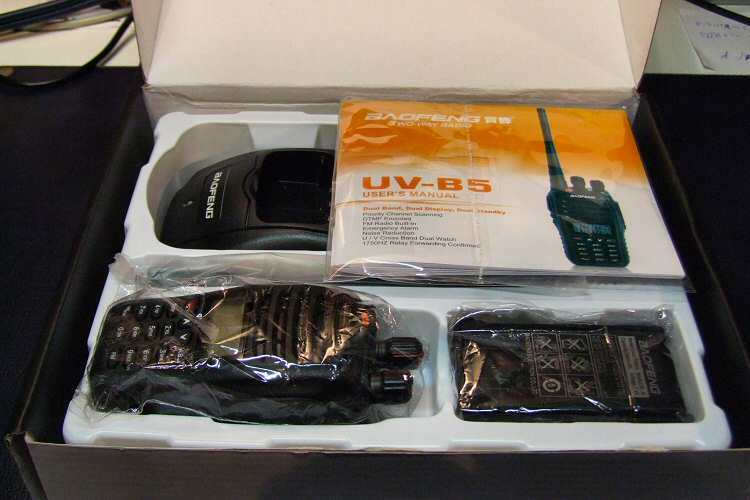 The package sat the latest Baofeng UV-B5 BLACK Dual Band Radio. Below some pictures of the unpacking the box. Op maandag de 21ste, kreeg ik een pakketje van een bevriende amateur. 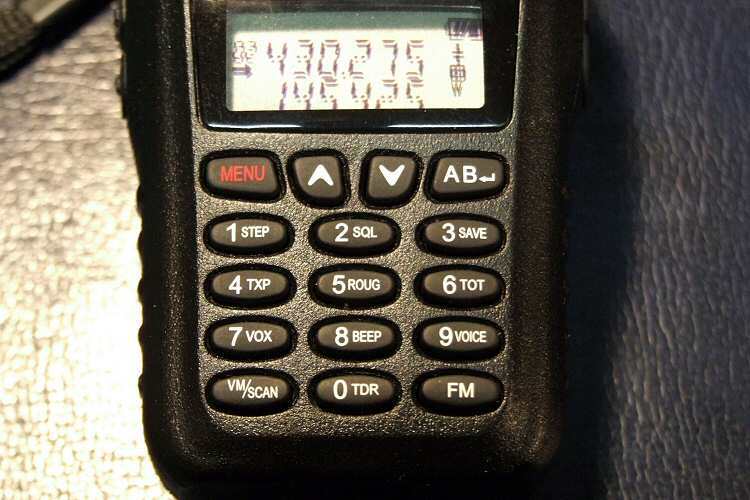 Het pakket zat de nieuwste Baofeng UV-B5 black dual-band porto. Hieronder enkele foto’s van het uitpakken van de doos. The radio works excellent and the modulation is also good, not like some UV-5R types. I also think that the battery has more than enough capacity. 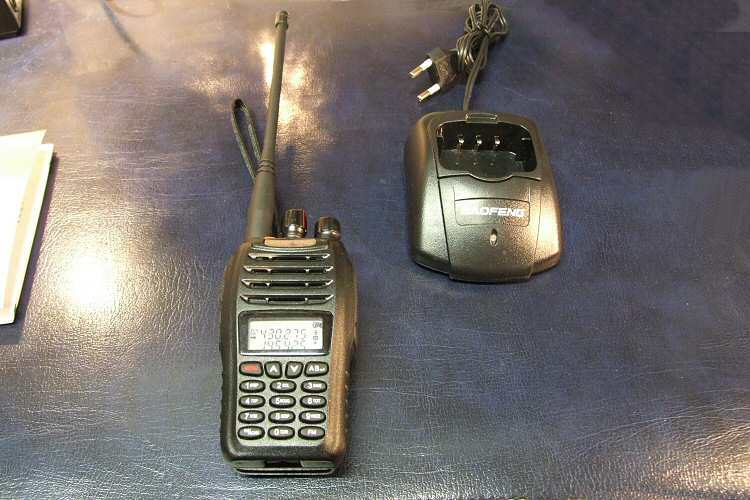 This Baofeng UV B5 cost at the 409shop only 53 Dollar, which is in Euros (with the exchange rate of January 2013) € 41.75 including shipping. De radio functioneert uitstekend en de modulatie is ook goed, niet zoals sommige UV-5R types te zacht maar voldoende luid. Verder lijkt het er op dat de batterij voldoende capaciteit heeft. 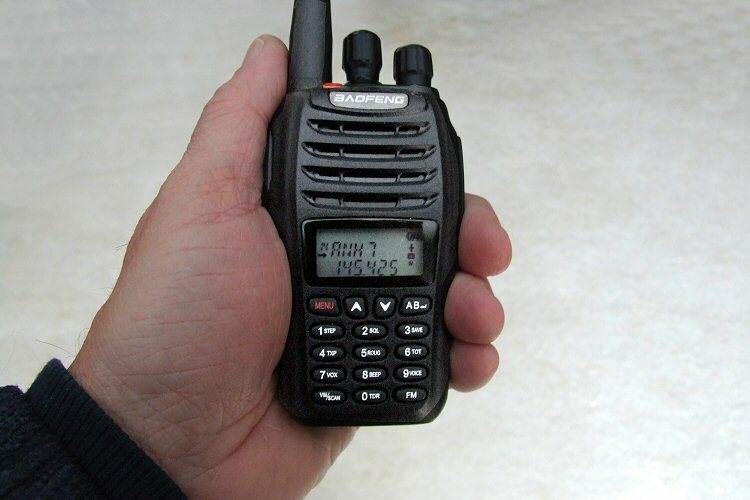 Deze Baofeng UV-B5 kost bij de 409shop slechts 53 Dollar, dat is in Euro’s (met de wisselkoers van januari 2013) € 41,75 inclusief de verzendkosten. Review Baofeng UV-B5 / Baofeng UV-B6 Reviews, Tests and remarks by Hans de PD0AC. Why Phase Noise Is Important Reviews, Tests and remarks by Hans de PD0AC. 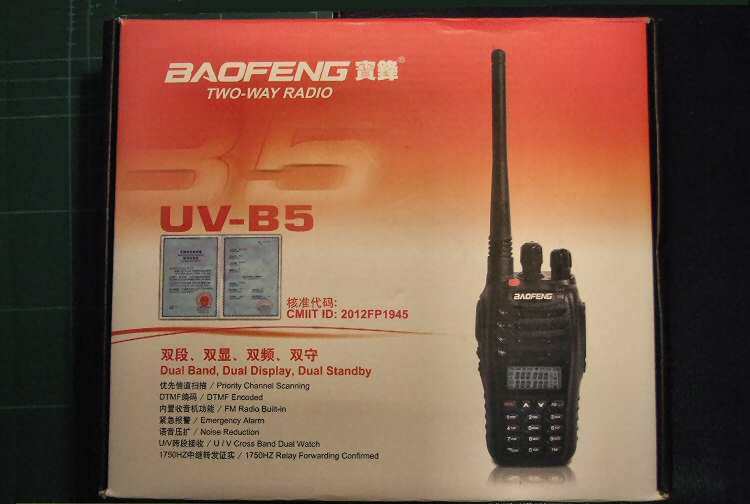 Baofeng UV-B5 / UV-B6 additional notes Reviews, Tests and remarks by Hans de PD0AC. Baofeng UV-B5, 409Shop or AliExpress? Reviews, Tests and remarks by Hans de PD0AC. Scanning the memories works fine. Use the programming software, which has an option ‘Scan Add’ on every channel. When this option is set to ‘On’, that specific channel will be scanned. When set to ‘Off’, that channel will be skipped. Baofeng’s manufacturing goal is zero defects. Various internal quality assessment plans—such as in-process quality control (IPQC), random sampling for testing, etc.—have been implemented at the factory level to ensure quality. Moreover, various incoming inspection procedures have been implemented at Baofeng’s sister corporations to help this endeavor as well. However, in the event of quality issues arising, Baofeng adheres to a comprehensive plan for testing of returned product and reporting the results to its customers as quickly and efficiently as possible. We always hope to establish a long-term relationship with all of our customers.